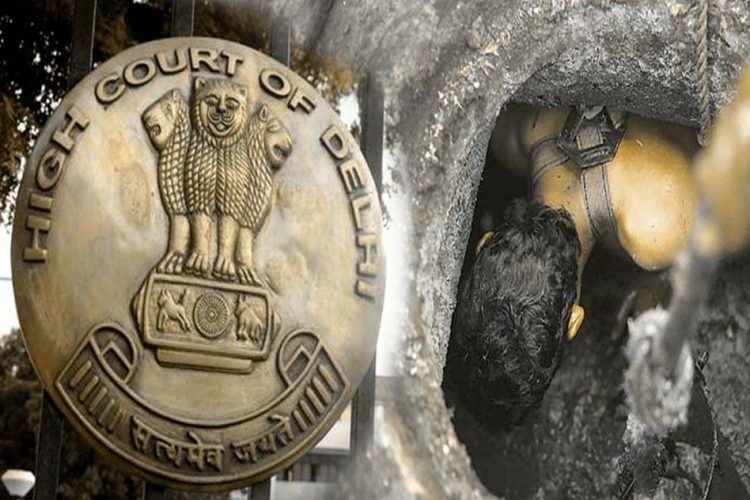 Three sanitation workers have died due to asphyxiation while cleaning a Department of Delhi Jal Board (DJB) drain in South-east Delhi’s Lajpat Nagar, reported The Times of India. 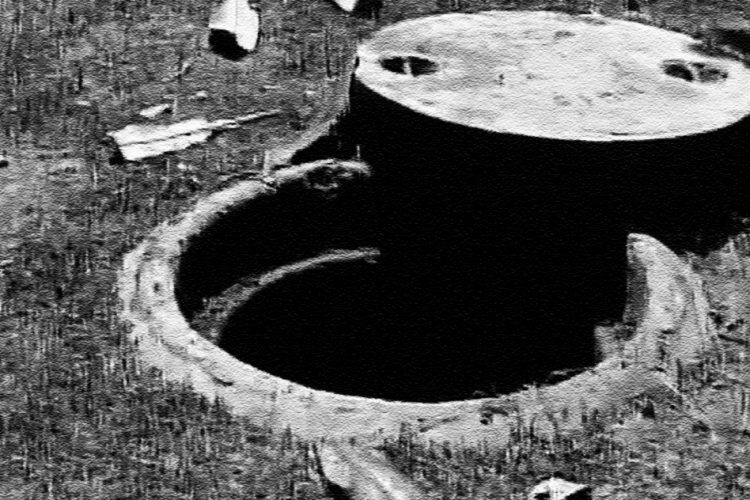 The labourers had entered a ten-foot-deep manhole without any safety guard. This incident reflects the callous disregard for the safety of the workers. 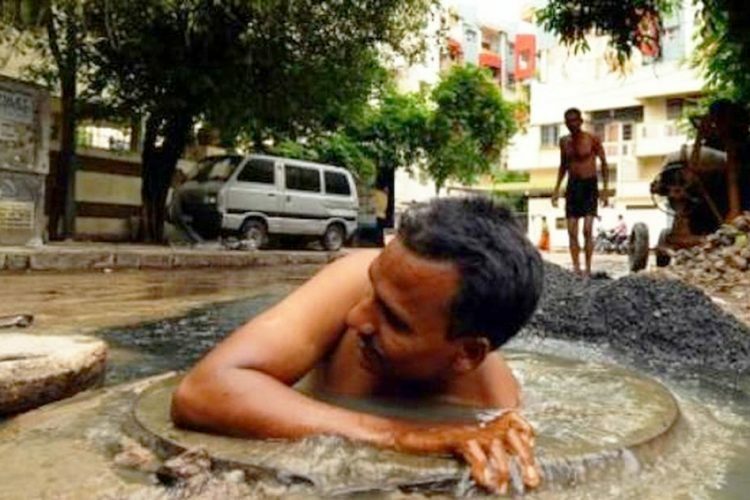 DJB officials, however, claimed that no workers had been hired to clean the sewer lines and an inquiry has been launched to find out why they had entered the sewer. According to the police, this incident took place around 11.30 am on Sunday. After inhaling toxic fumes, the workers were later found unconscious and were suffocated to death, the police added. The fourth worker had managed to escape moments before falling unconscious. As per eye-witness Hari Prasad, who runs a pan shop nearby, the three men had been working on the line for half an hour. 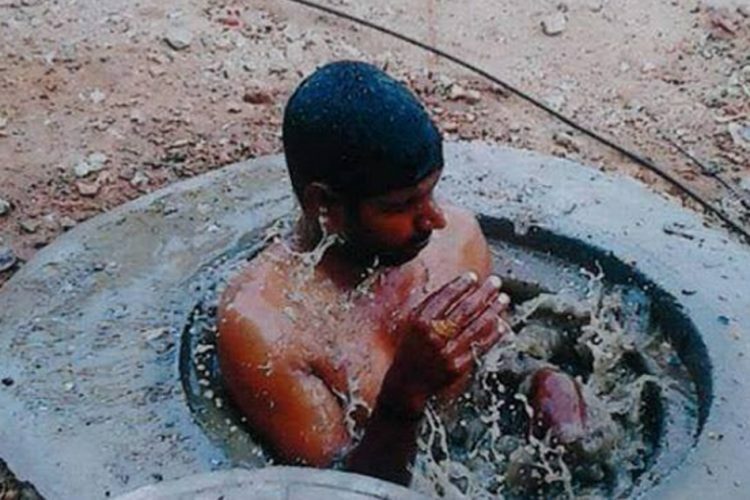 Joginder had entered the pit at first and after a while, he had stopped responding. He could be seen in the water with his head down. Assuming that Joginder could not hear them, a second worker got inside the sewer tank and he too stopped responding after a while. The third worker tried climbing down the pit but it seemed that he slipped and fell. About more than an hour later, their private contractor came to inspect the situation and sent the fourth worker down to check the status, but a rope was tied to ensure his safety. He too went in to rescue them and soon started calling for help, but started feeling unconscious. The police had reached the spot by then and all the men were pulled out and rushed to the hospital. 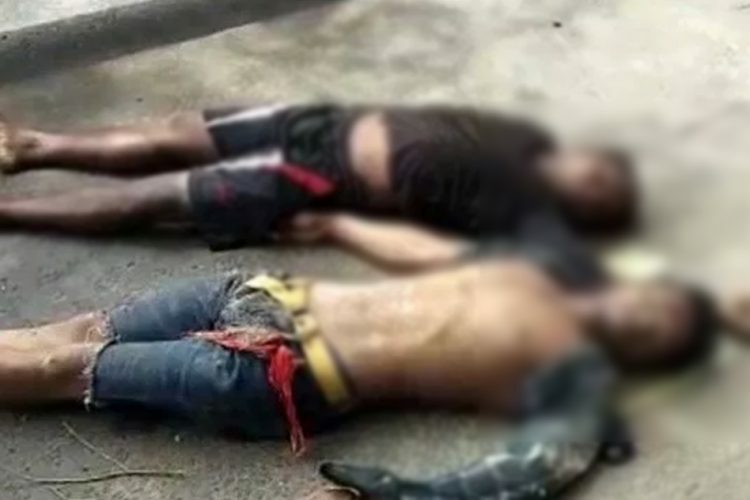 They were taken to AIIMS Trauma Centre and the doctors declared that three of them were “brought dead”. The victims were identified as Joginder (32) and Annu (28). The police is yet to ascertain the identity of the third one. “We have taken legal action and registered a case under Section 304 (punishment for culpable homicide not amounting to murder) of the Indian penal Code (IPC)”, said Romil Baaniya as quoted by The DNA. The Delhi Jal Board on the other hand has been quoted saying that they haven’t issued any contract for cleaning the sewer lines. They are probing why men entered the sewer pit without permission of the authority. This is the second time such a tragic incident has occurred within a span of one month in Delhi. 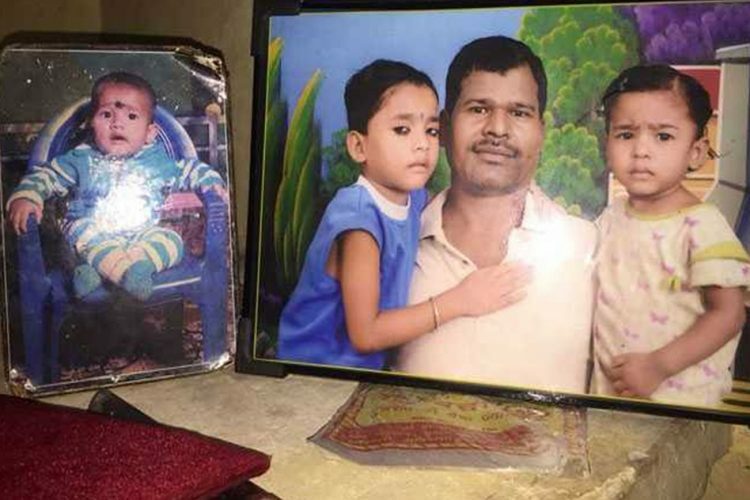 Previously, a similar tragedy had claimed four lives in South Delhi’s Ghitorni area. Five men had gone down to clean a private septic tank of a household but they did not come out for a long time. Later, the fire department personnel took out their body after an hour-long operation. Similarly, they too had inhaled poisonous gases inside the sewer tank. Just like the Ghitorni incident, the victims were not wearing any protective gear, this time as well. Another incident had occurred in Bengaluru back in rch, when sanitation workers had got into a 15-ft deep manhole to clean it and were suffocated to death, as reported by The New Indian Express. The tragedy had taken place in Kaggadasapura in CV Raman Nagar. They were clearing the manhole which had overflowed due to rains. 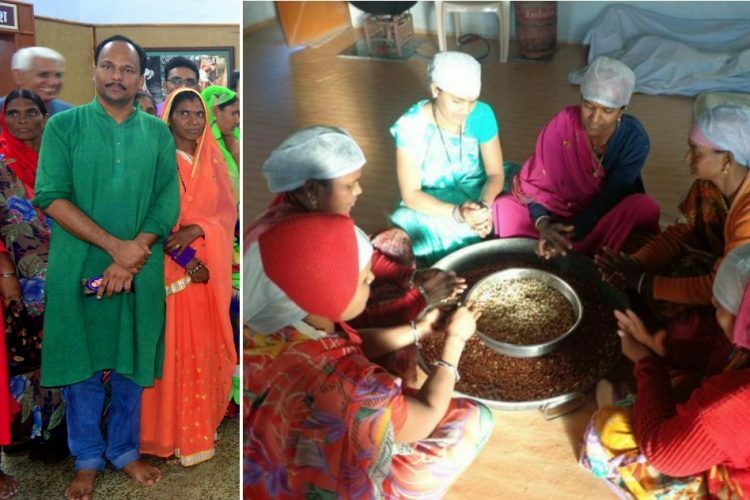 Manual scavenging is modern day slavery. That something like manual scavenging exists in the 21st century should horrify and outrage each one of us. With such cases happening rampantly, it is important to note as to what is causing the sudden deaths of these workers. Most of the sanitation workers get down in the pit without a bare minimum safety gear. They are exposed to harmful gases and filth. Working in such inhuman conditions which lead to deaths is absolutely condemnable and the thoughts of The Logical Indian community complies along the same lines. The Prohibition of Manual Scavenging Act should be implemented with more efficiency at both the state and the centre levels. 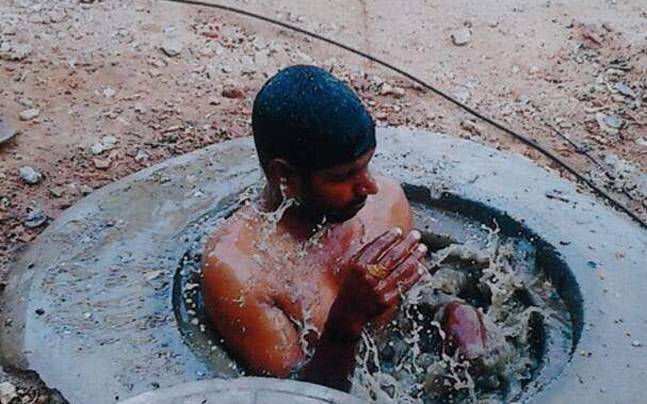 The Logical Indian community urges the authorities to look into the matter at the earliest and ensure that no further deaths occur due to manual scavenging.